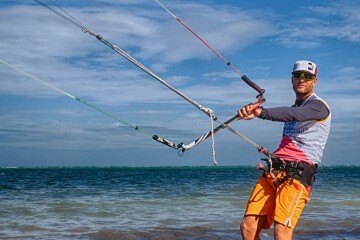 I bean training hard and almost everyday on the water since i got back to Boracay in the Philippines in September from the PKRA competition in Germany. Right now I just finished another PKRA competition, this time in China Pingtan. 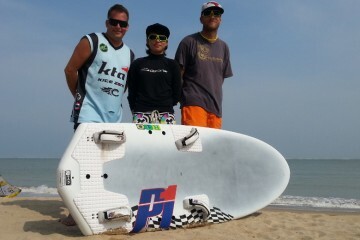 The condition was really tuff in Pingtan with 2.5m big breaking waves in the middle of the slalom course. I manage to improve my 12th place from Germany to an 7th place in the slalom in Pingtan. I also joined a Twintip race in Pingtan where I finished 3rd. With 120 guys at the start line at the worlds it will be an awesome event. My goal is to at least finish ahead of half of the fleet and finish somewhere in top 50.